Play now to discover how RMIT University Library can help you with your studies… oh, and save the world from a meteorite that's speeding towards your town! 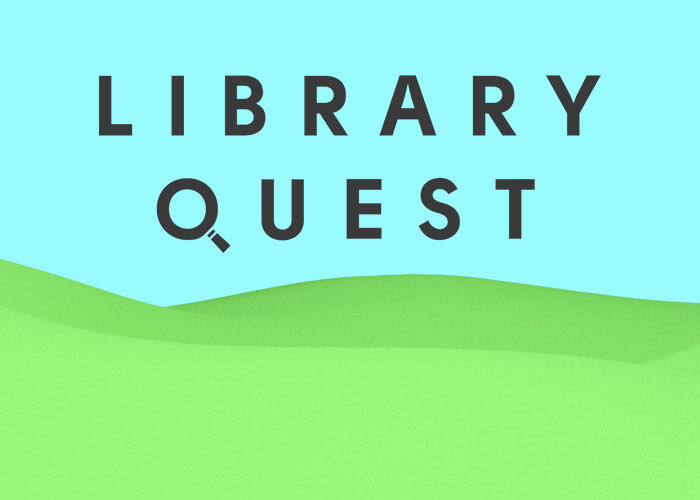 Library Quest is a fun way to learn about the Library. The game will take between 25-30 minutes to complete. RMIT students currently enrolled in Australia who complete the game are eligible to enter a prize draw for one of four Coles/Myer $100 vouchers. The competition closes at 11.59pm AEST on Tuesday 30 April 2019.